Indian Rummy by Ace2Three – The Most Trusted Rummy Portal Play 13 card rummy games exclusively at Ace2Three with more than 8 million players. Ace2Three platform brings all the real players across the country together and Offers 2-player and 6-player options with a session full of entertainment & enjoyment. Experience the exhilaration of online rummy on the Go – Anytime & Anywhere. Android users can avail this opportunity to boost the entertainment by playing various 13 card games against millions of players. Ace2Three 13 Card Game Objective- Arrange the 13 cards in the sequences (called as LIFE) or sets at the earliest and place the show before anyone else. To place a successful show, the sequence must coincide with the rummy guidelines. 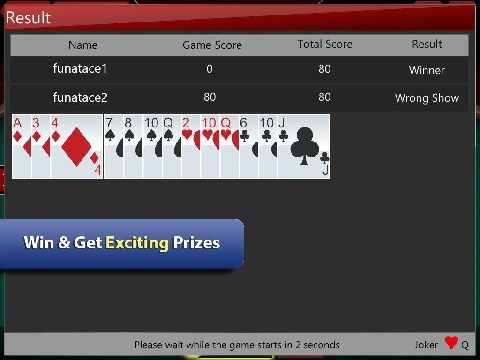 A Glimpse on Ace2Three Rummy- • Simple and easy to learn, smooth game play and the visuals provides more of a realistic game experience. 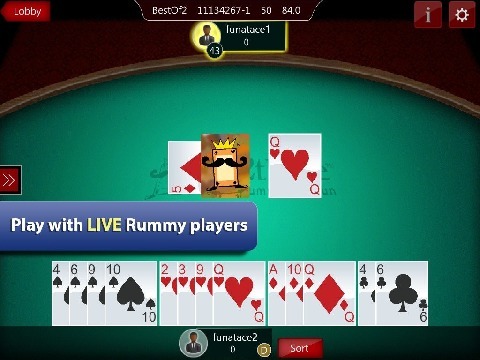 • Rummy rules, How to play rummy game online and demo videos are included in the Application • Highest standards of security are maintained at the utmost level. • Rummy is a skill game and Ace2three strictly follow responsible gaming policy. 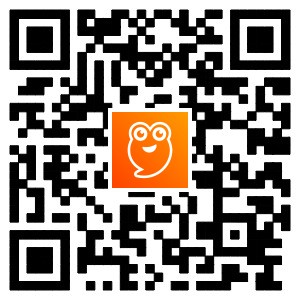 • Every move of the player is tracked through anti-fraud algorithms. 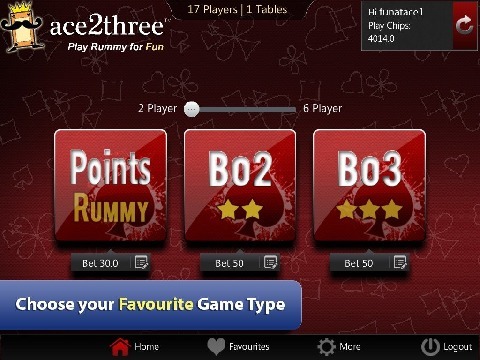 Ace2Three Rummy Variants in Indian Rummy- • Points Rummy • Pool Games of 101 & 201 • Deals Rummy of Best of 2 & Best of 3 Exclusive Features of Ace2three Online Rummy App– • Rich graphic user interface and features “Play for Fun” App allows you to enjoy Indian Rummy on the move. • Live Tables & Dynamic features of App offers seaming gaming experience. • Easy Swipe features to draw & discard the cards easily. 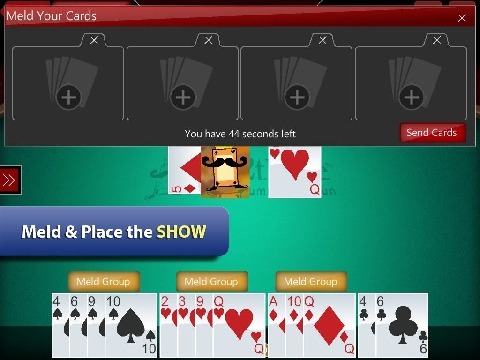 • Use “Group” option to arrange the cards into a sequence “Favorites” as 1-click lobby for Quick access to games • Play with Millions of real players across the country • Get 5000 free chips to play free rummy games & can be reloaded anytime when the balance is low so that it doesn’t disturb the continuity of your play We are continually working to improve our app with more advanced features, for more games & to bring more fun. For any issues, kindly reach us at mobilesupport@ace2three.com and do rate our App with your valuable reviews, feedback or suggestions! *“Play Chips” used in the rummy app are only for the competitive purpose and do not have any monetary value. Ace2Three App is only a “Play for Fun” game and does not involve any real money gaming. *Users from outside India are not allowed to play on the Ace2Three App *Players from certain states of India such as Assam, Telangana, Orissa, Nagaland, and Sikkim are not allowed to play on the Ace2Three App.